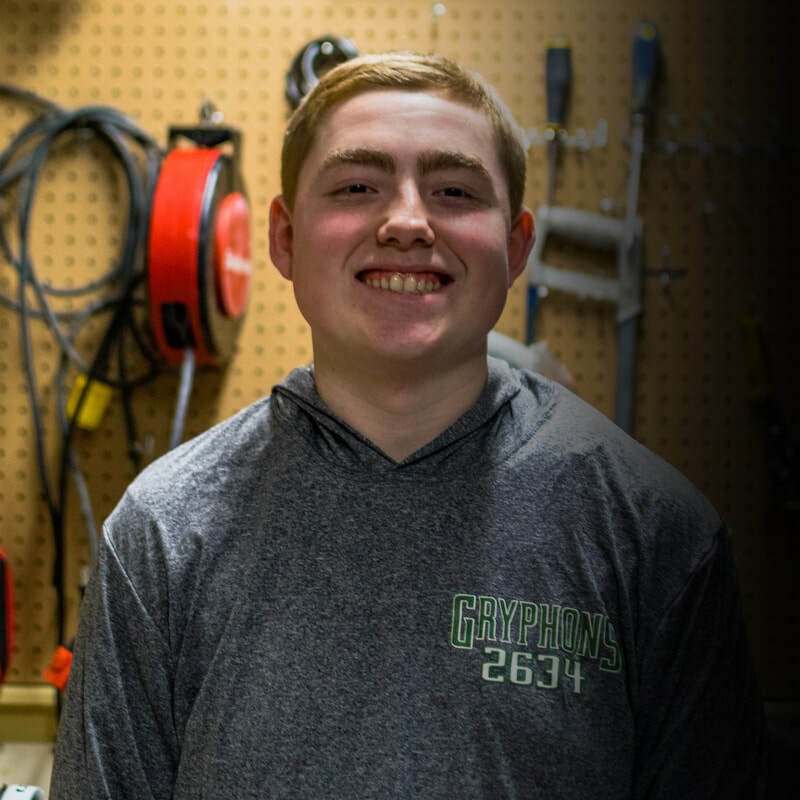 Cooper Pickering entered the 2019 season as a 3rd year team member and handles the responsibilities of Electrical Team Lead with ease. Pickering spends countless hours ensuring the success and reliability of the wiring system. In addition, by leading his team members, he has shared his skill and determination for those who wish to carry on with his role in the future.